Located in the heart of the Andes mountain range and surrounded by volcanic peaks, Arequipa is home to many incredible excursions and tours. From white water rafting down the Rio Chili, to Canyon. 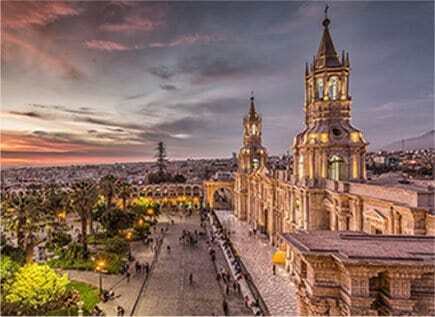 There is a huge range of things to do in Arequipa! 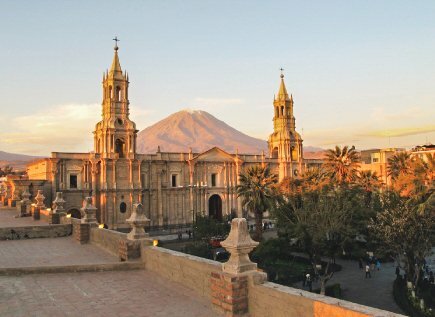 Arequipa has a deep-rooted connection with its past, which is showcased in the many museums located throughout the city. This connection can also be seen in the traditional food that is still prepared and served in restaurants across the city today.